Brass Lacquer and metal varnish. Clear (can be tinted). 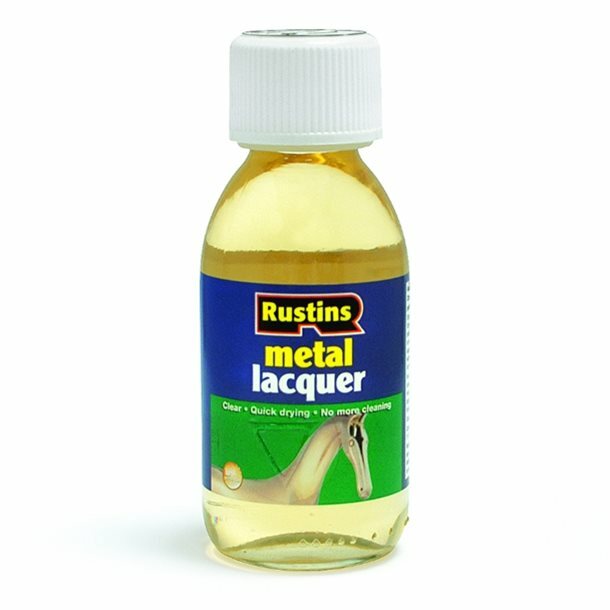 Rustins Metal Lacquer is a clear UV resistant lacquer that leaves a film that does not yellow or craze on ageing. 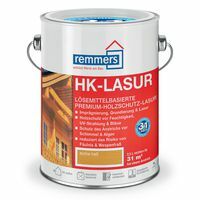 Has excellent adhesion on chrome, brass, copper and silver. No more cleaning. 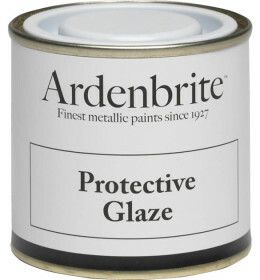 Ardenbrite Protective Glaze is an advanced quick drying and hard wearing clear gloss coating used to protect Ardenbrite Metallic Paint in external applications. 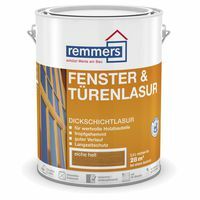 Recently improved, it prevents 'yellowing', tarnishing and provides outstanding resistance in all weather conditions and excellent UV protection. 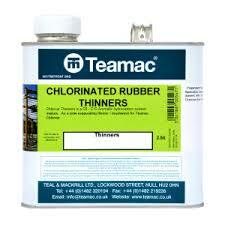 Ideal where weather conditions are highly demanding, such as coastal applications. 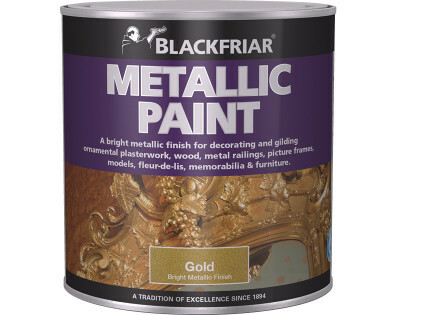 Two coats of Glaze must be applied to protect the metallic paint - at least one coat must be applied within 2 hours of application of the paint. 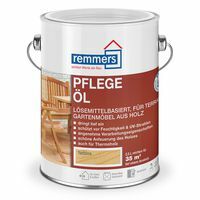 For internal use, where the finished surface is likely to be handled or knocked a liberal coat of Glaze will provide a tough protective coating.